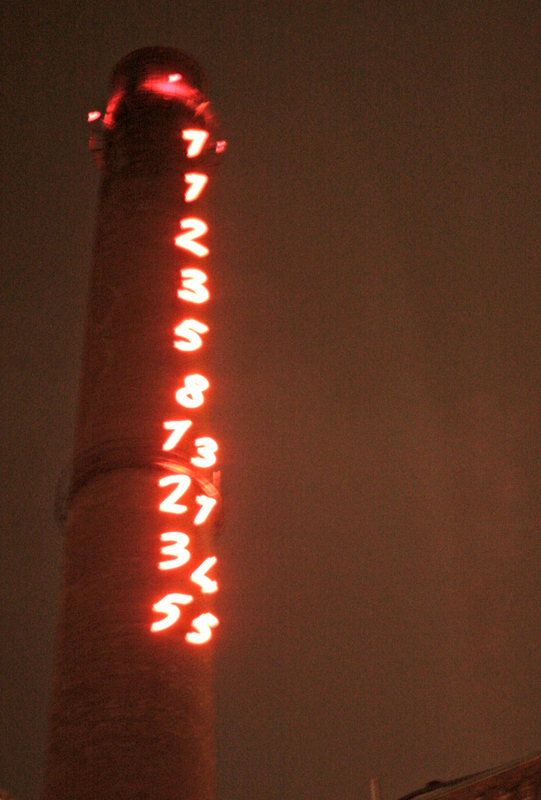 A factory chimney with random numbers, glowing in the dark. Or maybe they are not random at all. Connect the dots, and you will be amazed. Unless you already know this sequence, you may be able to start working the sequence – 1+1=2, 1+2=3, 2+3=5 and so on. Each number is the sum of the two previous numbers in the sequence. Logical, and could be continued infinitely. These illuminated numbers, however, are a neon light art piece by Italian artist Mario Merzi, which he placed on the chimney of Turku Energy, the energy company of my hometown in Finland in 1994. Since then, these red numbers have been a landmark along the riverside. The work of art is called: Fibonacci Sequence 1-55. Mr Merzi was fascinated by mathematics all through his career, so it’s no wonder that he chose his fellow Italian mathematician’s sequence for this piece. Fibonacci, in turn, was a genius 13th-century mathematician. The Fibonacci numbers are not in the least random but form the basis of many natural phenomena, such as the spirals of shells or the way sunflower seeds grow. This sequence has also been called the western definition of beauty, since the “golden ratio”, widely used in art for centuries, comes straight from the ratio of these numbers. Fascinating how math is not just numbers and calculating mechanical equations but relates to everything around us! I wonder how much this “other stuff” is touched on in today’s math lessons? I’ve only learned all this long after leaving school. 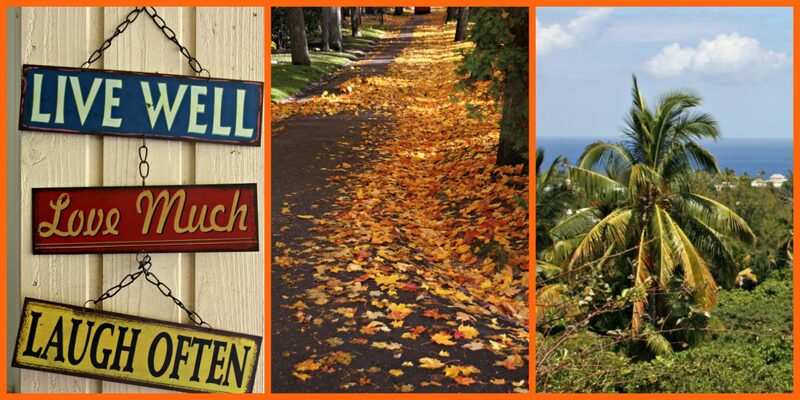 Weekly photo challenge – NUMBERS. Categories: Finland, Travelling makes me happy | Tags: art, math, numbers, photo challenge, photography, Turku | Permalink.